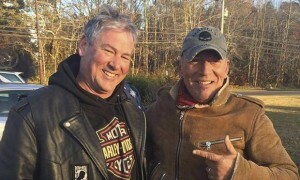 A group of bikers from the American Legion helped the rock star get home after his motorcycle broke down… Coming across Bruce Springsteen on a broken down motorcycle on the side of the road could probably be a fantasy for many, but it really happened for a group of veterans from New Jersey! Bikers from the Freehold American Legion were riding after a Veterans Day event when Dan Barkalow said he saw a stranded motorcyclist up ahead near Allaire state park in Wall Township. 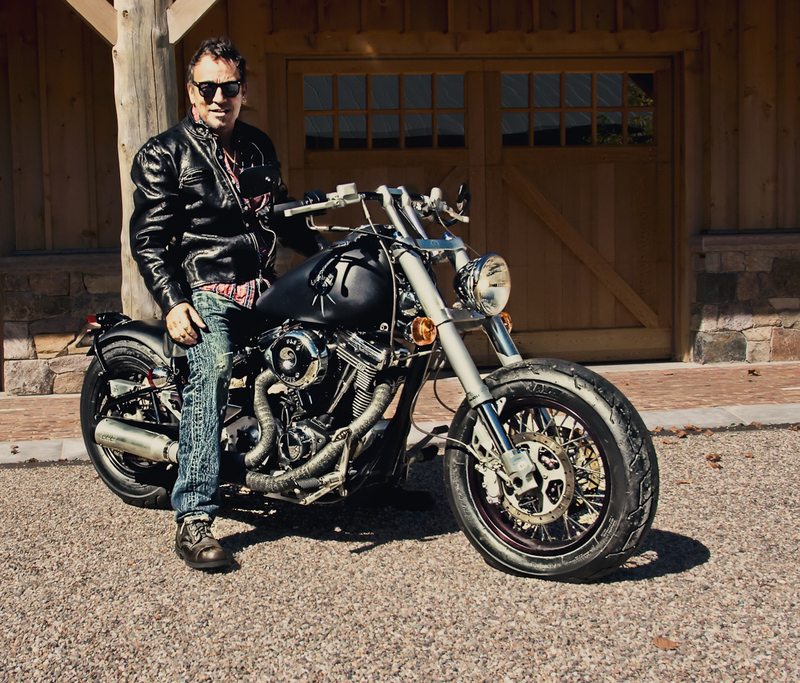 On Monday, Billy Joel told an audience in New York that he had built the bike Springsteen had been riding. 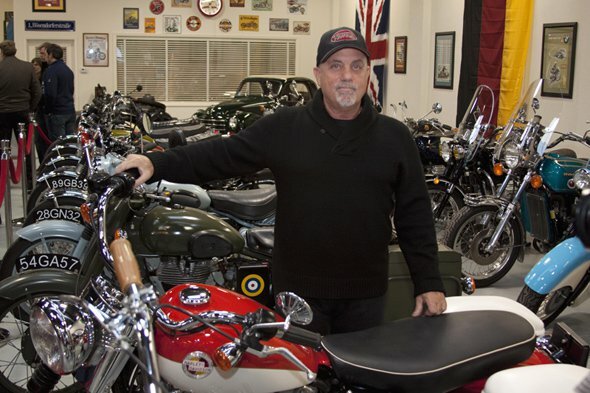 Joel put the machine together at 20th Century Cycles, the “motorcycle gallery” he owns in Oyster Bay, Long Island. Joel played Born to Run during his show at Madison Square Garden in New York on Monday, then told the crowd he had called Springsteen to apologize for the motorcycle mishap. “No worries,” Springsteen replied.